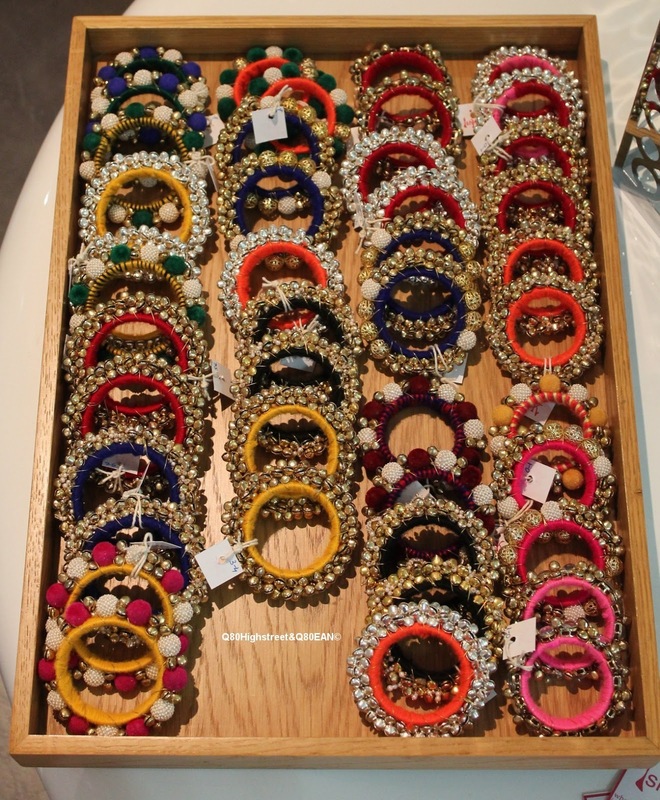 Ishk a trendy boutique in Kuwait , offers a beautifully made accessories and Dara'as. 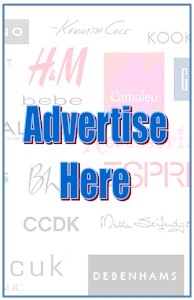 Great Quality, affordable prices and not to forget the very unique designs makes them a great choice for those who look for stand out items. Ishk had a special two day event at Bubbles Nail Salon for the release of the Jangles Bangles available in different colors and sizes, for girls and women. I loved them and could not resist not to buy a couple for myself , they make a great statement for a simple outfit or for Ramadan Kaftans and Dara'as. To check ISHK latest collections and offers follow them on Instagram @ishkkuwait.